Join 100's of doctors, medical students, health leaders, clinicians and many other supporters in promoting and de-stigmatising mental health in medicine. 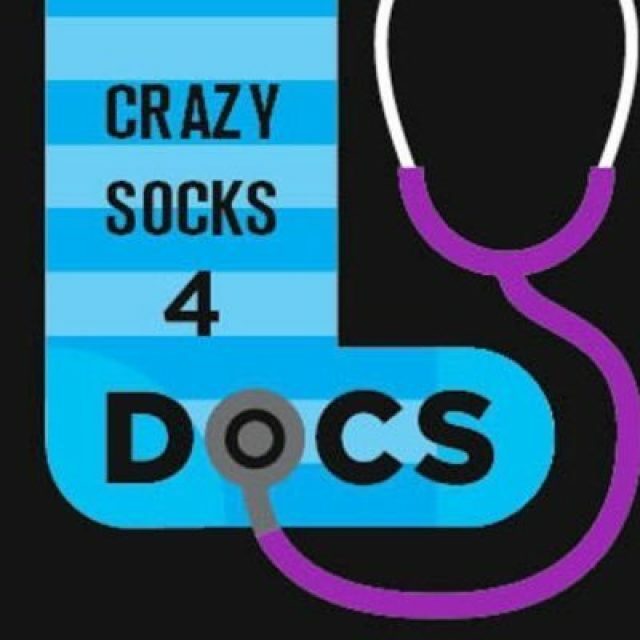 You can follow hashtag #crazysocks4docs in social media, as well follow @crazysocks4docs Twitter handle. "Living Well Working Well" a great blog by Dr Eric Levi about improving doctors' wellbeing in the workplace. Dr Levi recently presented this at the RACS 87th Annual Scientific Congress with the American College of Surgeons, May 2018. Federal AMA support the Campaign with this media release.